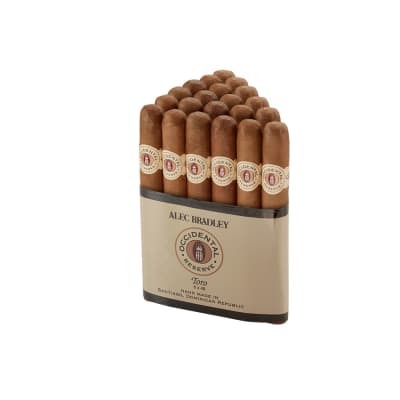 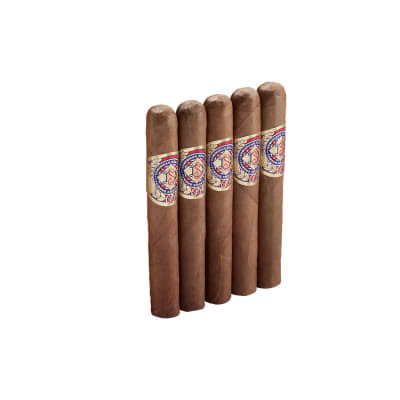 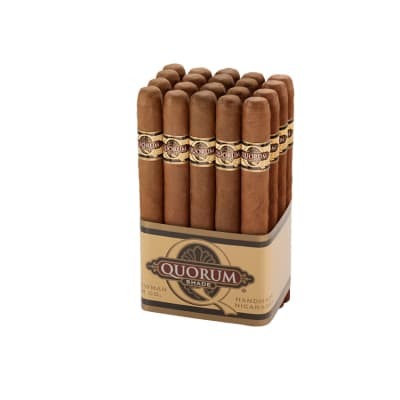 Occidental Reserve Toro cigars offer you what most cigars can't; high quality at low costs. 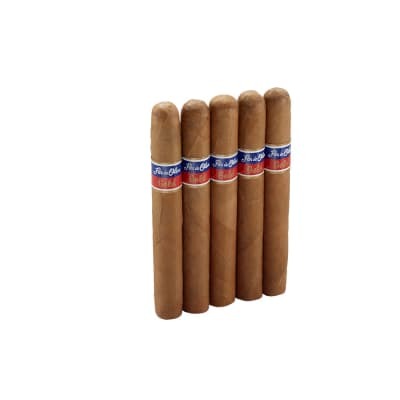 Now's your chance to get in on these fantastic cigars blended with prime Dominican fillers and U.S. CT binder and wrapper leafs at a price so low, you can light up one after another without breaking the bank. 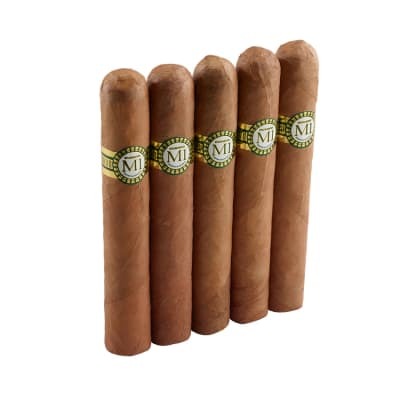 Medium strength cigar, stayed lit easily right out of the rapper, Smoked for almost an hour, very pleased with the cigar, they are not fancy, but very inexpensive for what they offer, this line of cigar is very good except for the churchills I have tried them all.